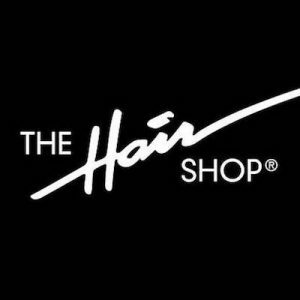 The Hair Shop is a direct to consumer hair products brand with products for every type of hair! With expertise in hair extensions, they offer a wide variety of those (tape-ins, microtips, wefts and clip-ins). They currently have 7 retail shops and franchise locations across the US, with many more coming soon! This No Middleman favorite has over 30 years of experience in the hair industry, and your purchase is comes with a risk-free, 30-day return and exchange period. Their hair extensions are high-quality human hair that blends seamlessly with your natural hair and give you the flawless hair you’ve always wanted. A perfect hair day everyday?! What a dream!